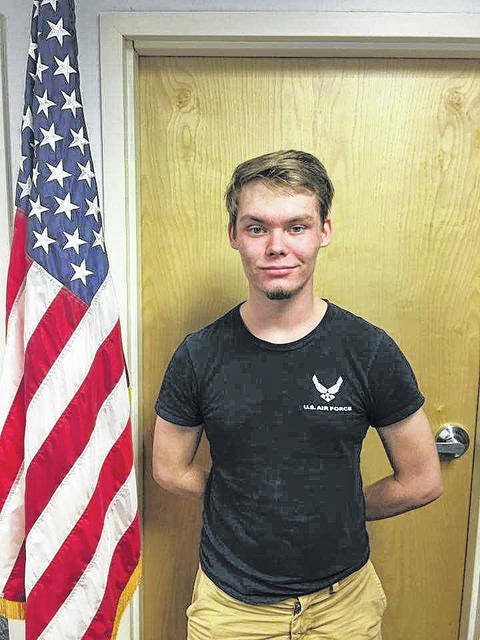 Congratulations Hunter Fife for your enlistment into the United States Air Force. Hunter is a graduate of Greenup County High School, Class of 2017. Thank you for your commitment to the United States of America.